I've always wanted to compete in a race for charity, however my complete lack of fitness has always held me back and I've found other ways of donating and supporting charities. So when the lovely Beth got in contact and asked if I'd like to help promote an amazing charity I immediately said yes. The Willow Foundation support seriously ill young adults between the ages of 16 and 40, by arranging amazing Special Days where these young adults can spend time with their families enjoying an activity of their choice. These special days can be almost anything and allow for some amazing memories and a great experience during some of the most difficult times. This great charity is the only national charity supporting people in what can be a life changing way. 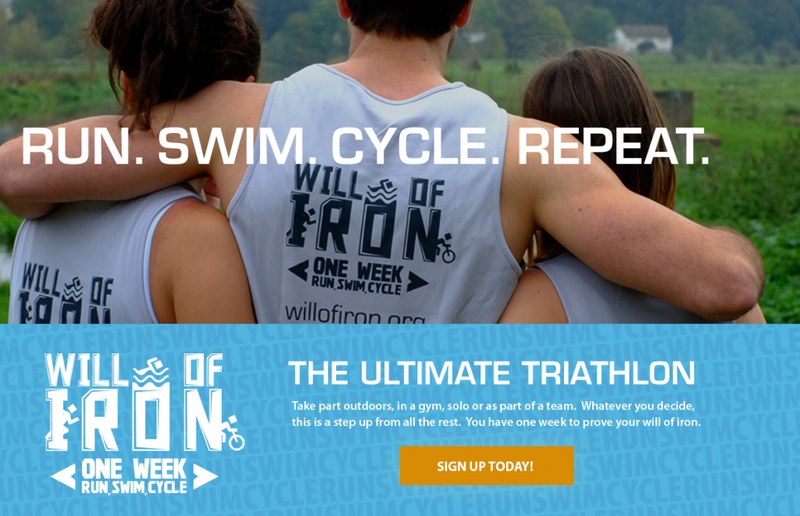 So to raise money Willow are setting a challenge, The Will Of Iron Triathlon! Now as I mentioned, my fitness is nowhere near good enough to be signing myself up for a Triathlon, but I can do my part and promote this event! The challenge consists of 3 sections, the run, the swim and the cycle! However Willow have been nice and you can take part in this as a team of up to 10, with different members taking on different parts of the race. With a 26.2 mile run, a 112 mile cycle and a 2.4 mile swim you'll probably want to recruit as many team members as possible! However if you can't manage to face it alone you can always do half the distance, and you can also split the amounts up over the 7 consecutive days of the event. 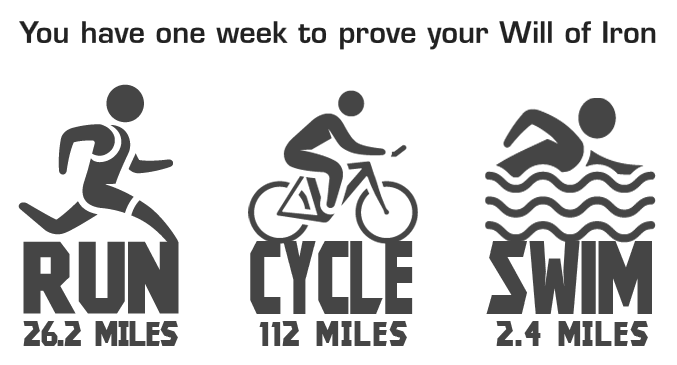 Will of Iron week is taking place from 2nd to 8th May and you can do it anywhere, you just need to keep track of how far you've gone and make sure to fundraise as much as possible! The event costs £25 to enter and you'll be supported by the team at Willow every step of the way. So lace up your trainers or pull out your swimming hat because it's time to start training! If you're interested in signing up and either braving it alone or gathering a group of mates you can do so here. 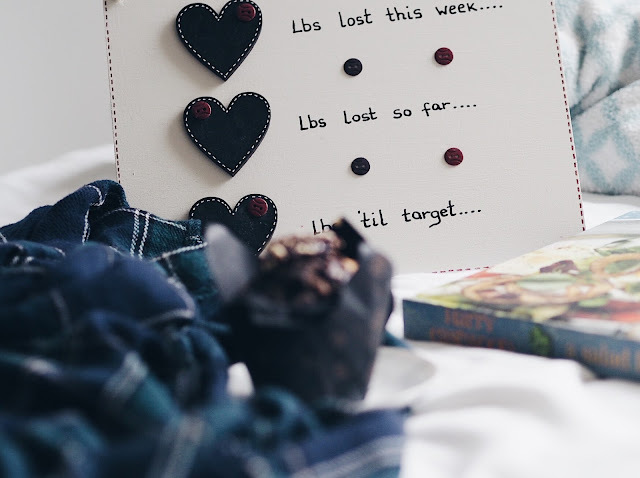 Also make sure to check out Beth's post all about the event, as well as checking out Willow's social media to keep up to date. Definitely give it a go Lou! I couldn't even contemplate doing it, I'm so very unfit!